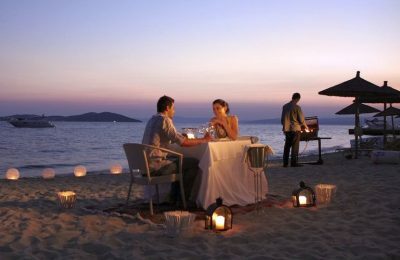 The Eagles Palace resort in Halkidiki gives a glimpse of the dining experiences that await guests at its collection of restaurants for summer 2018. 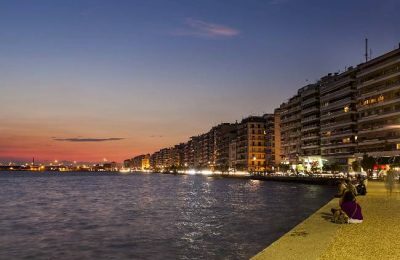 Tourism Minister Elena Kountoura reiterated estimates for a positive year for Greece, citing the growing number of incoming travelers from Russia. 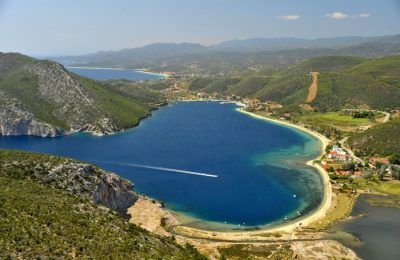 The Halkidiki peninsula in northern Greece is set to see its hotel capacity grow with an estimated 250 million euros worth of investments in the pipeline. 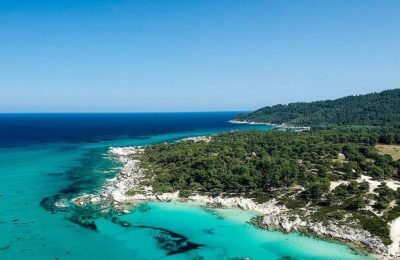 As the summer season nears, the Halkidiki Tourism Organization has moved ahead with a series of actions for the further promotion of the northern Greece destination. 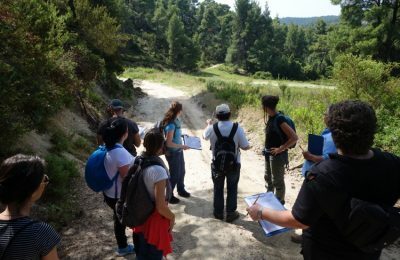 Hiking trails in Halkidiki are up for official certification by the Europeans Ramblers Association (ERA) following a workshop that laid out the requirements on the project. 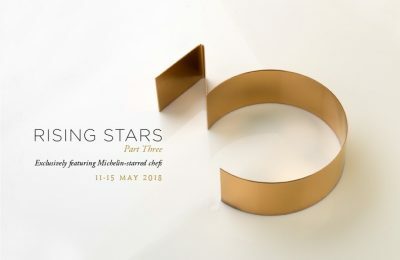 Ermia Hotels & Resorts will hold a charity event at the Aelia Bar Restaurant & Beach Lounge in Halkidiki to support the mission of the NGO "Make a Wish Greece". 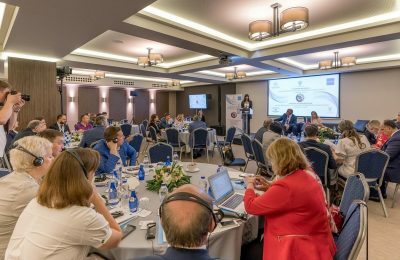 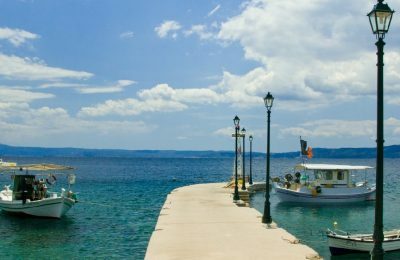 Greek Tourism Minister Elena Kountoura recently spoke of ways to boost investments in the Central Macedonia region. 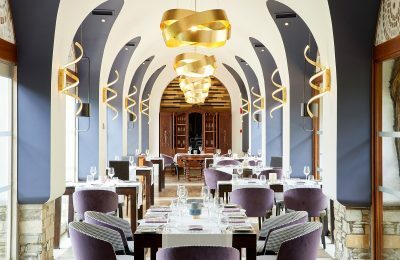 Michelin-starred chefs and young talents from all over the world will gather at the Sani Resort to participate in the Sani Gourmet culinary festival in May. 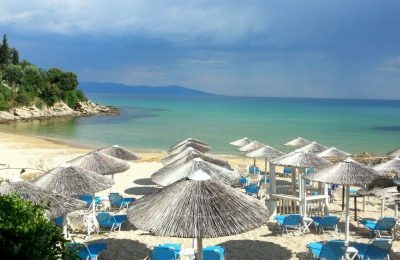 Brides, a leading UK bridal magazine, has included the Eagles Palace resort in Halkidiki among the "Top 100 Wedding Venues in the World". 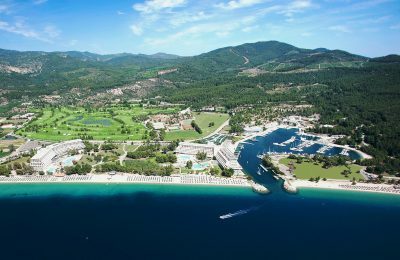 The five-star Sani Resort, located in Halkidiki, was named Best Family Hotel at the Connoisseur Circle Hospitality Awards 2018. 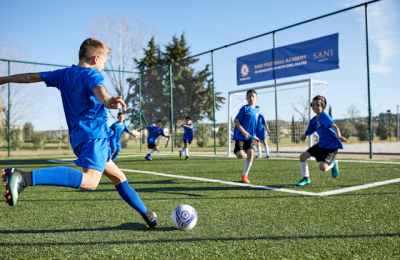 The Chelsea FC Foundation this summer will run football coaching sessions at the sports facilities of the five-star Sani Resort in Halkidiki, northern Greece. 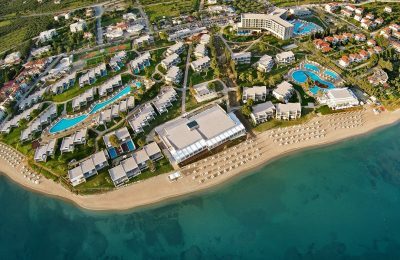 Ikos Olivia and Ikos Oceania in Greece are among the best all-inclusive resorts in the world and in Europe, according to TripAdvisor's 2018 Travelers’ Choice Awards. 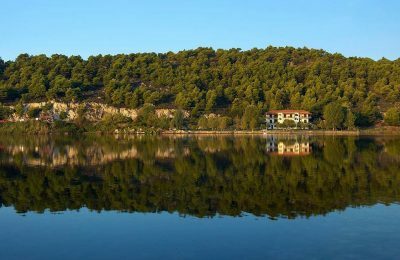 More than 20 Greek hotels are among the winners of the 2018 Travelers’ Choice for Hotels awards, as announced by TripAdvisor. 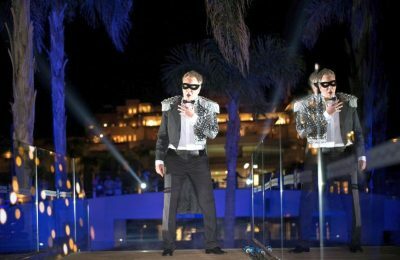 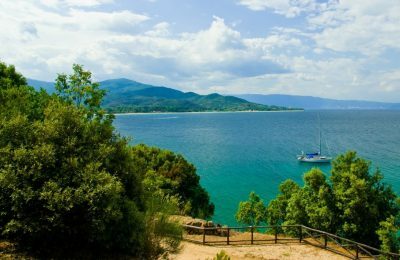 Halkidiki, northern Greece, is gaining ground in the Dutch travel market, according to the Halkidiki Tourism Organization (HTO). 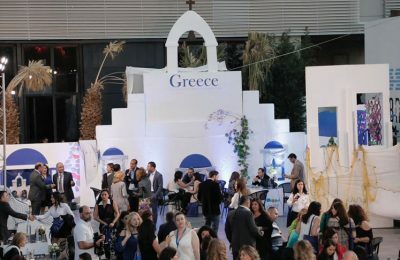 Fifty-four Greek hotels received the HolidayCheck Award 2018 out of a total of 705 hotels that won the prize in 38 countries.